Updated Tuesday May 6, 2014 by OBBA. 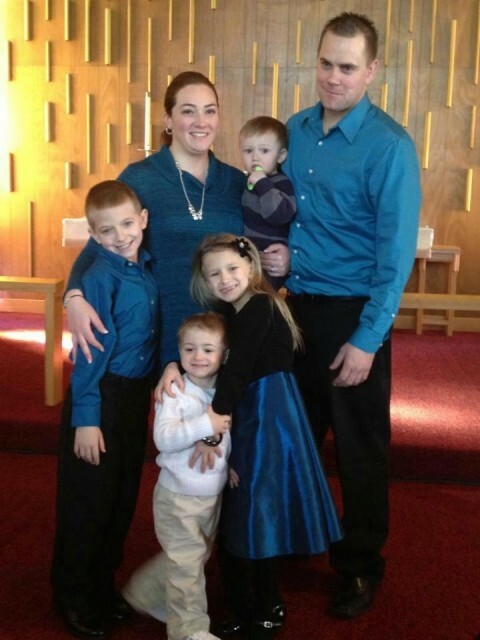 A loving mother of four, Ashley from Monroe Township NJ, has been an Old Bridge resident for the past 3 years. In addition to her full-time duties as a dedicated mother, she has presently pursued an education in psychology and is attending Middlesex County College. She has been a member of the Simpson United Methodist Church of Old Bridge since 2003 and has volunteered her time and talents to serve the Old Bridge community by co-leading the youth group (children ages 11-18) between years 2003 and 2010 and by serving on a vision committee for the past 3 years. Prior to pursuing an education in psychology, Ashley worked as a medical billing specialist for Allcare Medical of Old Bridge at their corporate office in Sayreville, NJ. Ashley served as a first time coach for the OBBA 8-9 yr old division in the 2013 season and led her team, the Tornados, to the division B championship and finished in 2nd place. In her new role as a recording secretary, Ashley will be handling all internal email notifications and follow ups with board members and outbound emails to parents.